Growing up, I was always involved in St. Louis’ local music scene—and towards the end of my tenure in my hometown, I became even more committed to the rap community, which I dutifully covered for the local alternative newspaper, Riverfront Times. 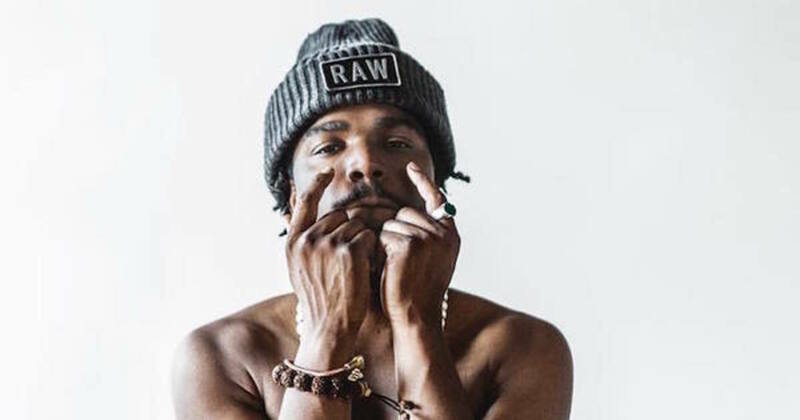 But oddly enough, it wasn’t until I left home that I heard about St. Louis rapper Smino, then known as Chris Smith Jr. One of my friends had tweeted a link to Smino’s track “Griffey” and I immediately had to know who this artist was. In my experience, most rap that came out of the city oscillated between “street” raps and more soulful hip-hop, à la J Dilla and 9th Wonder. 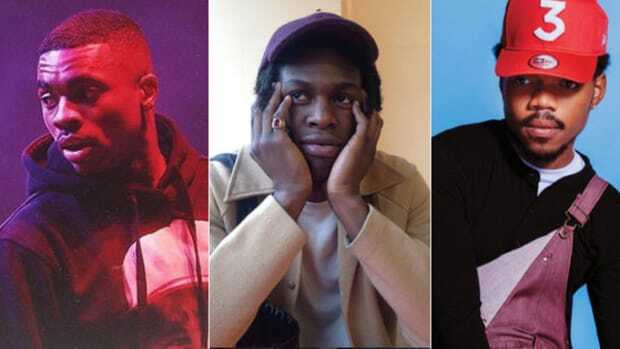 In terms of music, St. Louis often feels ignored and forgotten, but when I heard “Griffey”—and subsequently “Smellin Like a Re-Up”—I realized that someone is still trying to put on for my home. Though I had been spreading the Smino gospel for months, I believe that the blkjuptr EP is when everyone else finally heard what I heard. 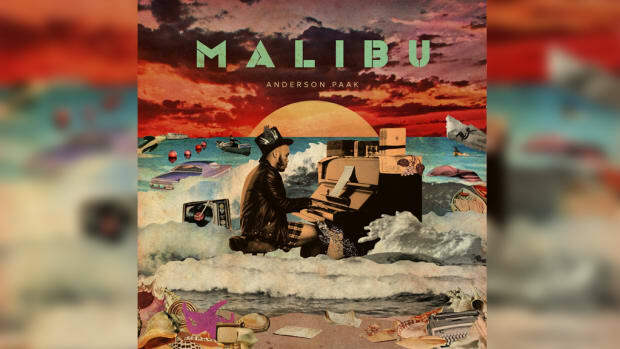 The EP’s last cut “Oxygen,” in particular, hits close to home. 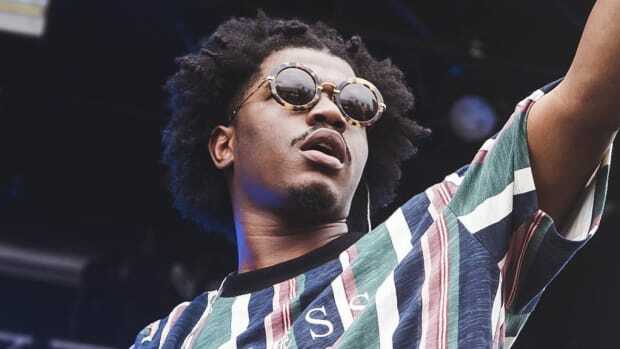 Though Smino opens the song softly crooning, the chorus’ words still hit you like a punch to the gut, “I got blood on my knees / Knee deep in mud from the mud let me breathe / He just a thug let &apos;em die in the streets / Cigarette butts, glass, and rocks in my teeth.” It’s almost evident that he’s speaking about Mike Brown, and for many, many St. Louisans, that was a significantly painful time—but “Oxygen” is cathartic. Though the song is rooted in a difficult moment, blkjuptr strengthened St. Louis rap. Smino’s success and dedication have shown the community that what they’ve been doing is working and that they really can have an impact on the culture. 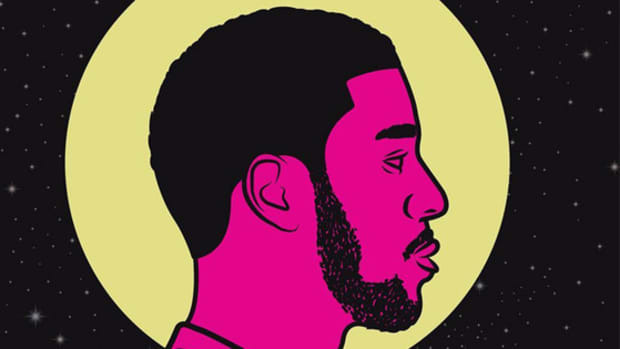 He’s helped the city’s hip-hop community become even more unified. That’s what I’m most grateful for. 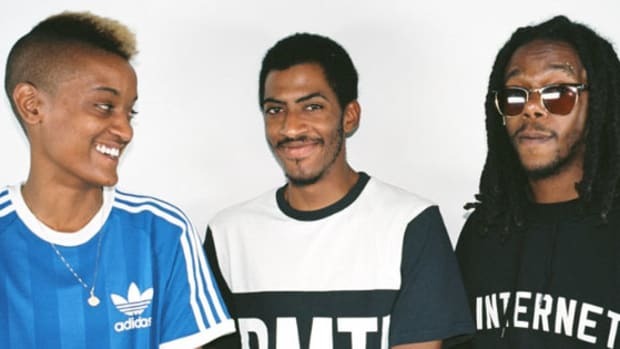 The Internet announced a new album is in the works, and I couldn't be more enthusiastic. 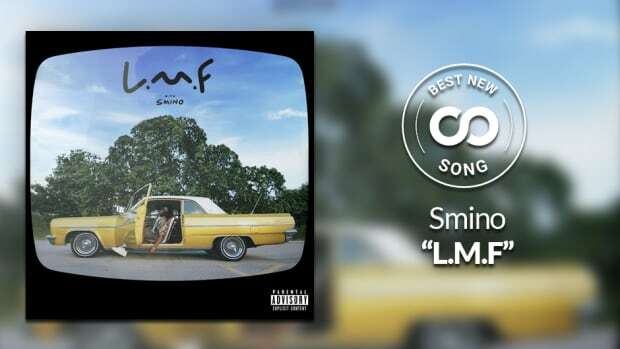 Best New Song: Smino — "L.M.F." 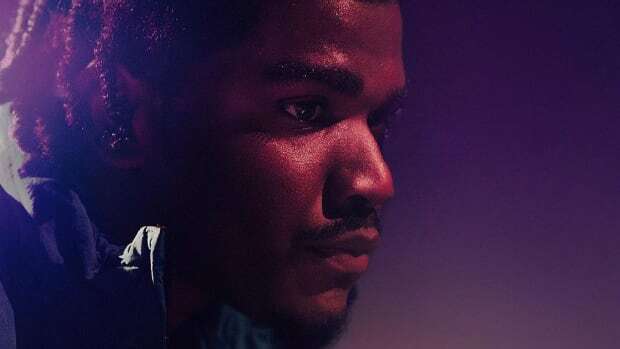 Smino and Sango showcase their undeniable chemistry yet again.